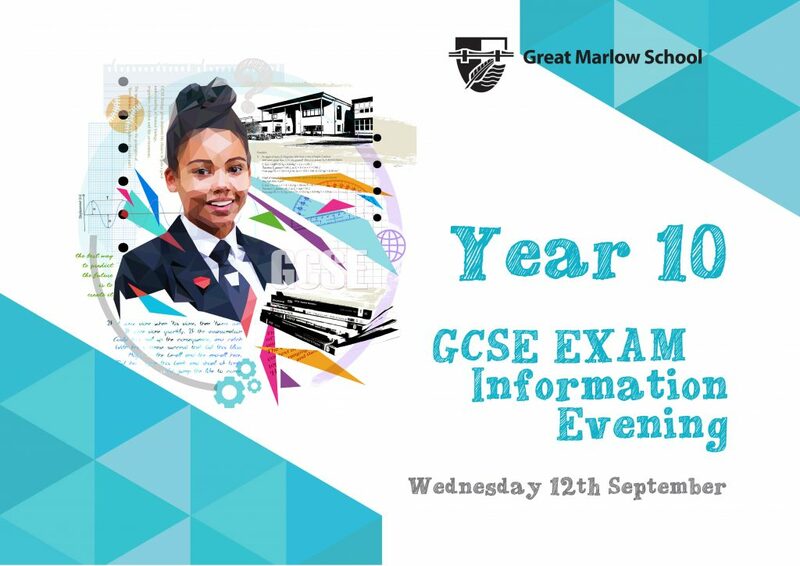 We would like to invite all parents and carers of Year 10 students to a GCSE exam information evening on Wednesday 12th September. To be held in the school hall from 6-7pm. There will be a presentation from Miss Tuddenham and an opportunity to ask any questions. Please be aware individual subject teachers will not be available.